Create free wedding programs online with ease. 2 How Do I RSVP on TheKnot.Com? Weddings can be expensive. 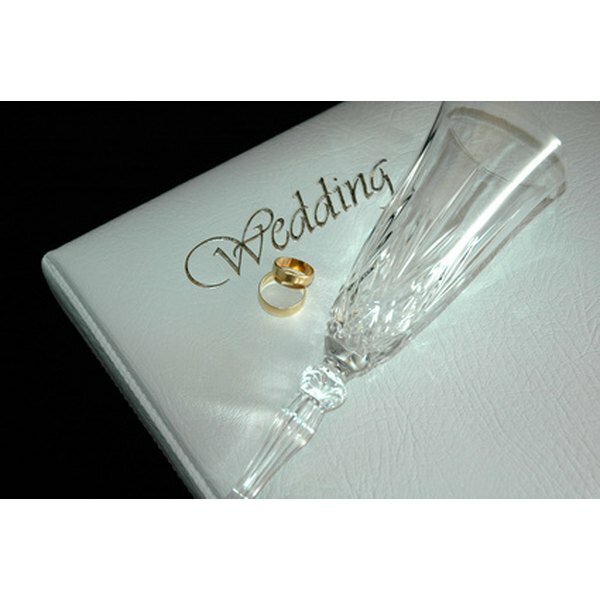 However, savvy couples know that there are ways to save on a number of details, such as your wedding programs. 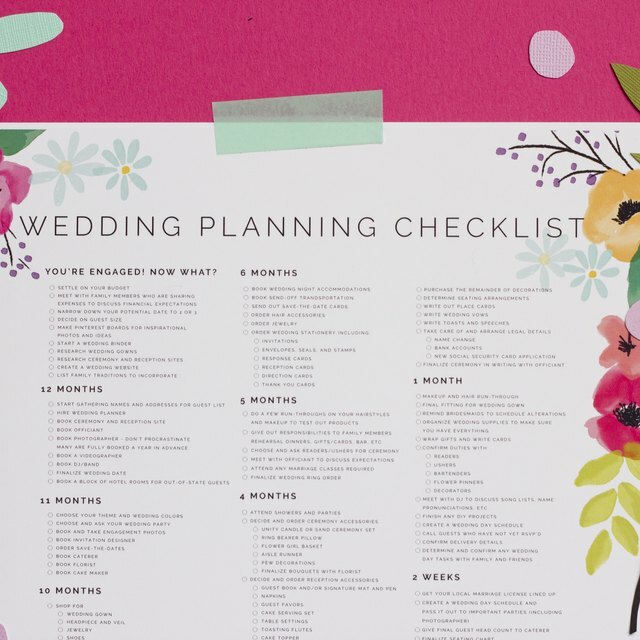 Wedding programs are often kept as sentimental keepsakes; therefore, it is okay to make them unique and personal. Take the initiative to create your own wedding programs online, utilizing a free wedding program template. Visit a free template web page such as LCIPaper.com, Southworth.com or MariasWeddingBoutique.com. Search through the free wedding templates and select the template that you like the best. Click the option to download the template onto your computer. Save the file to your Word Processor program. Launch the Word Processor program on your computer and open the saved template file. Select your font and text color. Follow the template instructions to provide the information requested of you. Most wedding program templates request that you add the name of the venue, the names of the individuals in your wedding party, a special note to your guests and a bit of background on how you and your spouse met. Spell-check your program and proofread the document at least twice to catch any grammatical errors. Save the document to your computer. Insert cardstock into your printer and print one program as a sample. Look over the printed program. If the document does not need changing, continue printing the remaining programs. Make sure the ink is dry before folding the program.